As a distributed brand marketer, you're under pressure to create meaningful conversations with many different types of customers. To create meaningful connections, your currency is the marketing campaign. "The bigger the business, the more diverse the customer base," writes Forbes' contributor Daniel Newman in his analysis of 2017 marketing trends. "Focus is crucial—and that can be a challenge." Especially when it comes to designing great campaigns! For distributed brands considering the adoption of Digital Asset Management software (DAM), well-defined workflows for campaign creation can lend a little bit of this all-important focus. DAM enables more efficient campaign creation for distributed brands by providing a smarter approach to organization, security and access, and template rules. At distributed brands, marketing management teams are responsible for providing assets to hundreds, or even thousands, of local marketers. While consistent branding is a cornerstone of success, generally the brand management team is not in charge of local execution. 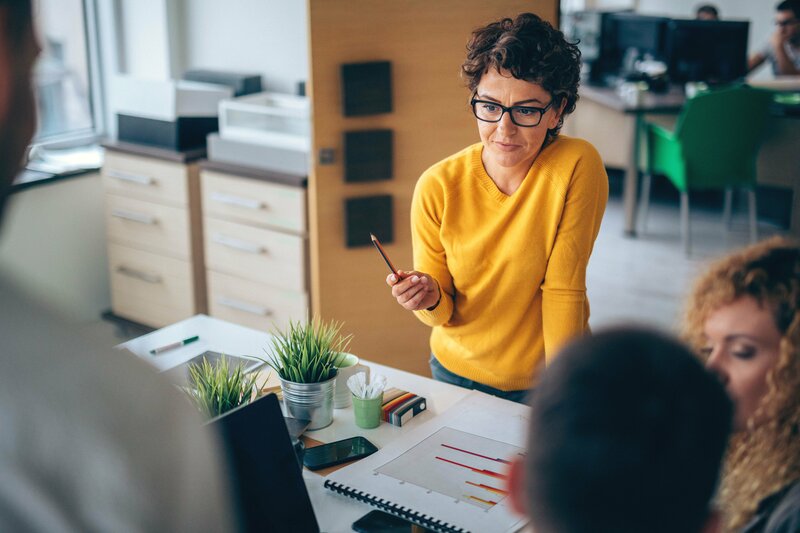 Often, your local marketing affiliates aren't branding experts, and the brand management team hasn't got the staff or resources to fully support every request from the field. 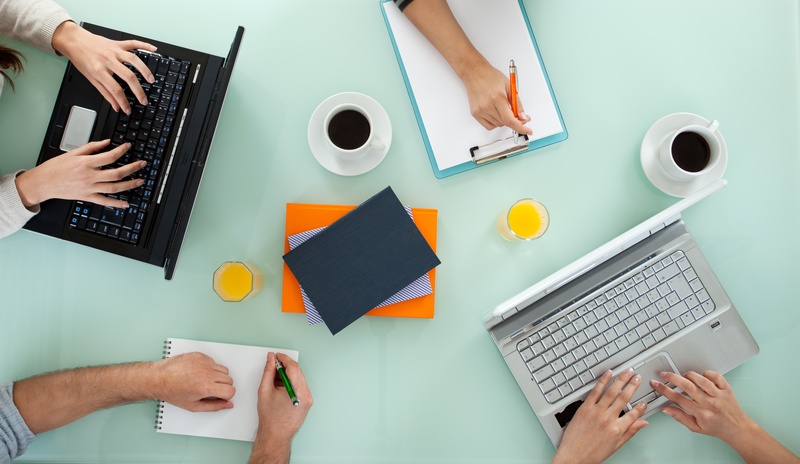 Digital Asset Management (DAM) is a key tool for solving many of the technical and structural challenges associated with distributed brand management. 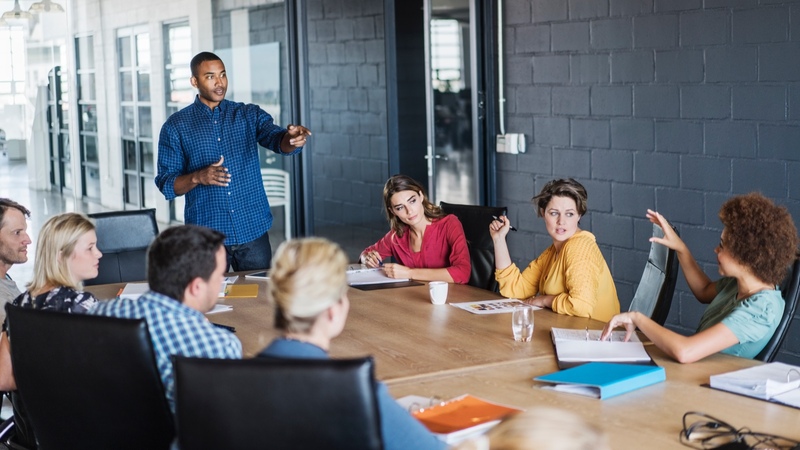 DAM can help solve structural and cultural barriers like tension around control, fear of non-compliant local marketing and slow local execution. It helps solve technical challenges by housing all of your marketing collateral in a centralized location – providing assets to local marketers for easy use, and helping brands hit industry-specific compliance requirements. Let’s explore what marketers can learn from the world of DAM to help streamline their process of creating local marketing campaigns. Below we dig into how one Distributed DAM platform gets the job done, and what you can take away to improve your own marketing programs. Processes are key to efficiency at any enterprise, and they are especially important at distributed enterprise brands balancing the needs of internal and local stakeholders. For brand marketers using a dedicated platform like CampaignDrive, the process involves four key steps: organizing campaigns by unit, defining rules for local marketers, setting template rules and reporting on campaign results. In CampaignDrive, a campaign is a collection of different marketing assets that will be presented to local affiliates. These collections are designed for local affiliates to take certain marketing actions – either customizing, downloading, or ordering the assets that are grouped together into the campaign. The image above shows a campaign from a local marketers' perspective. In this case, the example shows two event marketing campaigns that are offered for dealerships to use. Each campaign has been created by the brand management team and has been scheduled to be released to the local affiliate community automatically at a certain time, based on specific rules about who can access them and when. The brand management team is also able to add details and descriptive information about the campaigns to help guide the dealers through the process of local marketing execution. From this view, the local marketers' dashboard in CampaignDrive, local dealers can select the campaign they want to work on and also perform searches for different campaigns. Includes a campaign execution worksheet that the dealer can use to ensure she’s completed all of the recommended activities that go with the campaign. Added a flyer template that is fully customizable by the dealer right within the system. Clicking “customize” will take the dealer into the CampaignDrive Design Studio where they update local details for their event. 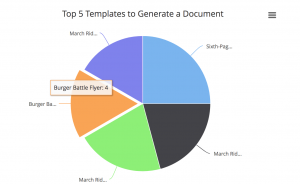 Templates are grouped together from multiple channels (print and web). In this case, a dealer is able to create multiple campaigns using the versatile templates and assets. Optimally, brand marketers should be able to exercise as much flexibility as possible in setting business rules for campaigns, including who can access the campaign and when. Your brand may have certain campaigns, such as win-back email campaigns, that are evergreen or always available. You may also wish to have campaigns that are only released to test markets. A Distributed DAM should support flexibility in setting permissions by users or region and campaign timing. Update the campaign-level details and settings to determine everything from when the campaign should launch, to what it’s called, to who can access it. 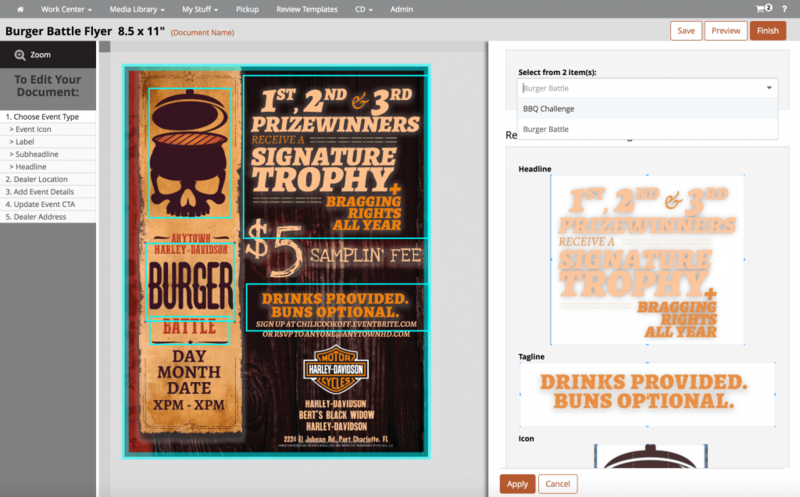 Add new marketing assets and templates into the campaign quickly and easily. This will allow you to pull from your full database of existing marketing assets and templates, and incorporate them into a specific campaign. Each marketing asset, or template, can be selected and further refined from this step, allowing the administrator to decide how exactly the user will be able to interact with it in the context of this campaign (as opposed to how they might use the same asset/template in other campaigns). Admins even have control over whether they should “expire” campaign materials and make them inaccessible to users or force users to update their work, a concept that is especially useful when there have been branding updates. 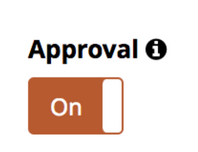 Each template/asset in the campaign comes with a set of details that are under the control of the administrator. Custom content can be added to explain to users what the asset is and how it can be used. Administrators can control every last aspect of the given asset depending on its intended use. For templates (which can be customized) this might include allowing the user to add new content, create new pages, or finalize the document without approval. For static materials, it might include which file formats they can be converted into. 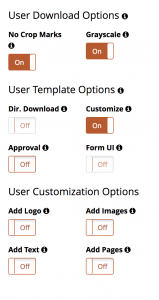 Administrators can choose exactly how they want users to be able to work with specific campaign materials using a menu of options. 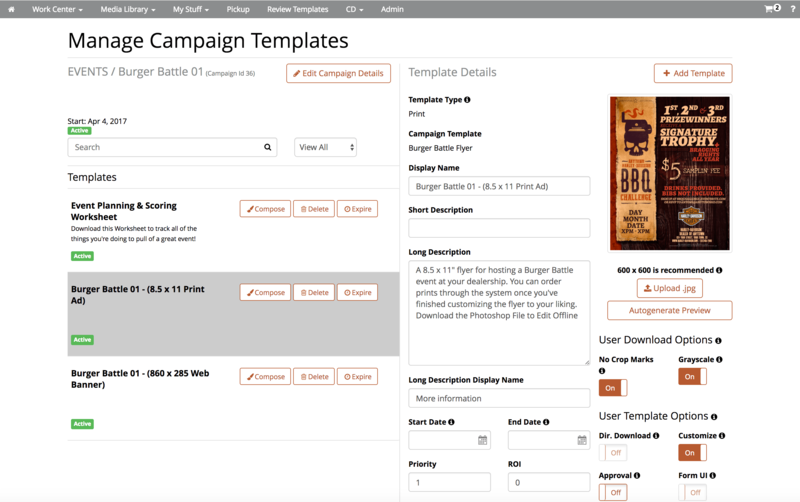 Here we show the options available for a print template in CampaignDrive. 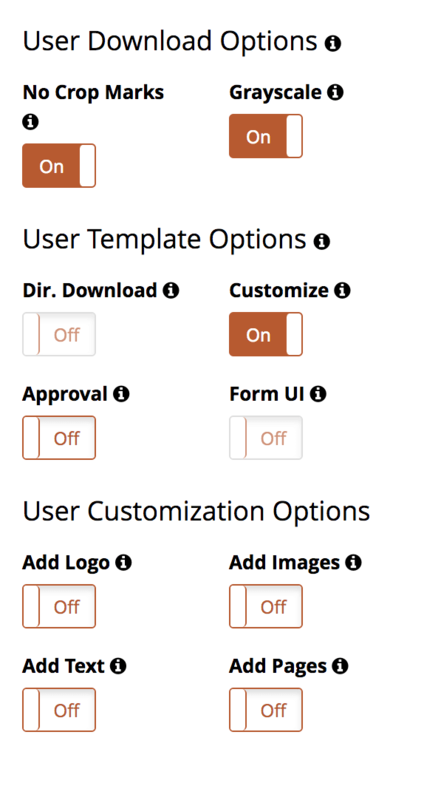 Each template also has a full range of on-template editing options, which is how administrators control the ways that content can be changed. DAM enables brand managers to adopt continuous improvement cycles by providing access to data on local marketer behavior. Data in a platform like CampaignDrive includes insight into how local affiliates find and engage with materials, as well as the results of campaigns. Marketers can easily download automated reporting to share with brand designers, or other brand stakeholders, to improve future campaigns or future iterations of a current campaign. Sample reports that can be downloaded from CampaignDrive to support continuous improvement include a report on which local marketers are using assets and templates, and when these assets are being used. Reporting can also reveal the specific ways templates are being deployed with audits of print orders, email activity, and landing page hosting. Digital Asset Management software creates simplicity in complex processes at distributed brands by allowing brand managers to easily control who can access campaigns and templates, and the ways these assets can be used and edited. With software that is designed for the unique needs of distributed brands, brand managers can solve some key challenges associated with distributed marketing, including the need to efficiently manage a large number of local marketers, support consistent local execution, and the need for user-friendly tools among local marketers. CampaignDrive by Pica9 is an efficient, focused solution for distributed digital asset management. 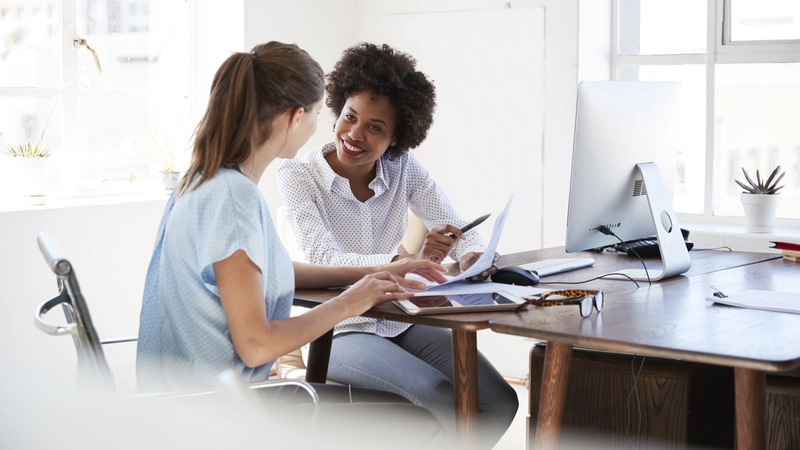 With seamless workflows and built-in efficiency, CampaignDrive provides brand management teams with all the tools needed to manage marketing collateral, secure access, and support compliant local execution.